Whether you are living in the bottom story of an apartment complex or share a home with friends or relatives who live upstairs, the noise above you from footsteps and items being dragged or dropped can be loud and very irritating. This is especially the case if the floors are made of hardwood instead of carpet and the noises are amplified. There are a variety of steps you could take to reduce noise from upstairs. Hang curtains in your windows to muffle upstairs noise. Speak to your neighbors or roommates about the noises you hear from upstairs. There may be a chance they are unaware of how loud they are being and are therefore unwittingly making more noise than they thought. Demonstrate what it sounds like to you downstairs by seating them on the lower level and walking around or dropping items on the second level. They may become more cognizant of their noise if they understand how loud it is. Depending on your living situation, you can fill the space between your first-floor ceiling and second-floor floor with insulation. If you own a home, you can hire a company to fill this space for you, or do it yourself. If you live in a rented apartment, you most likely won't have the right to fill the space with insulation, but contact your landlord and let him know that added insulation may help solve the problem. Carpet your upper-level floor if it is made of hardwood. 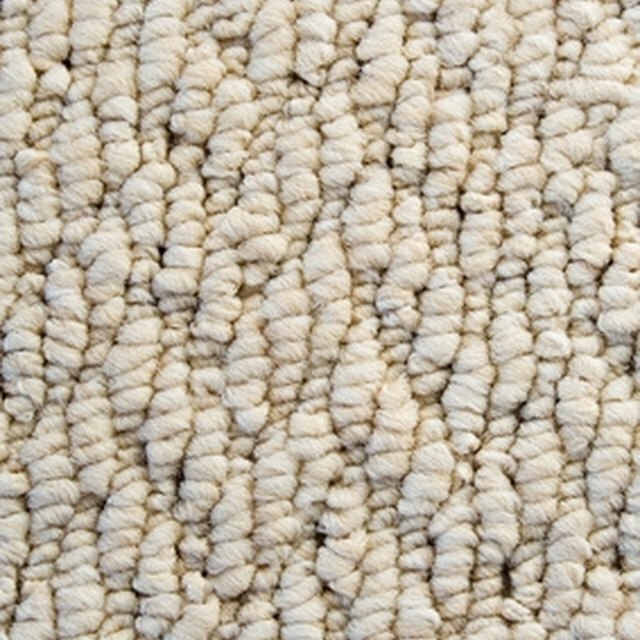 Carpeting can absorb sound and dull much of what you would hear from down below. If you live in an apartment, ask your landlord if she would consider installing carpet to fix the problem. If she says no, or you decide you'd rather not carpet your home's hardwood floor, purchase a thick area [rug](https://society6.com/rugs?utm_source=SFGHG&utm_medium=referral&utm_campaign=8775) and place it in an area upstairs where there is lots of foot traffic or movement. Hang curtains from all of your downstairs windows. Like carpet, curtains can absorb noise from upstairs and dull amplification. According to the Apartment Ratings website, hanging [tapestries](https://society6.com/tapestries?utm_source=SFGHG&utm_medium=referral&utm_campaign=7412) on your walls can also produce the same effect as curtains. The heavier the curtains, the more sound they will absorb.